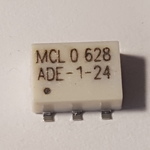 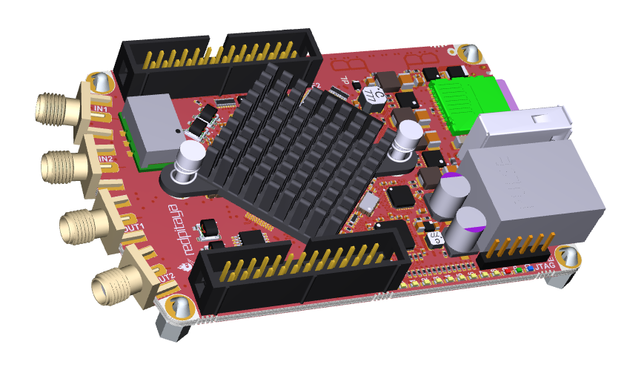 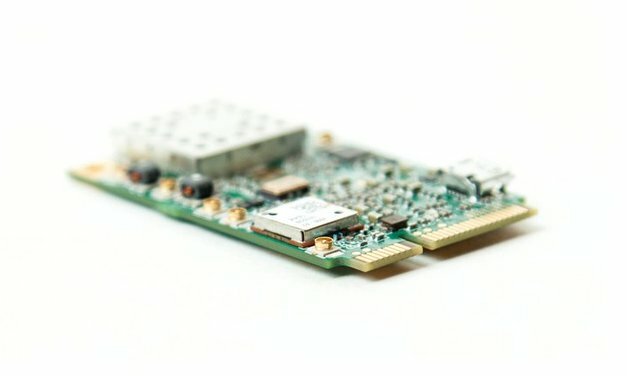 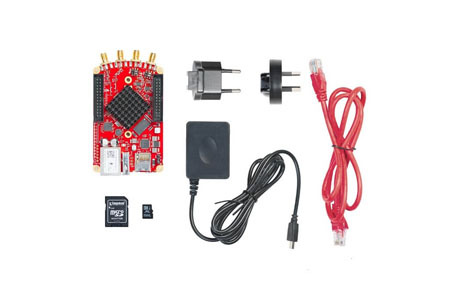 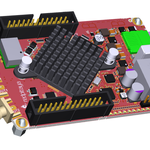 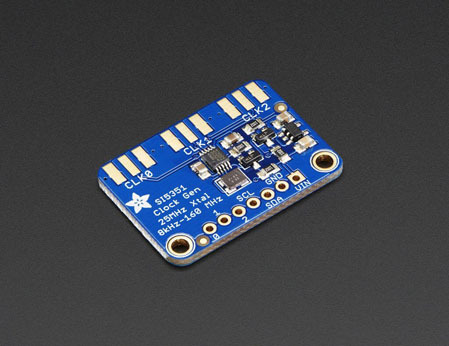 Red Pitaya have just introduced the STEMlab 122.88-16, an updated version of the STEMlab hardware aimed specifically at beaing used as a DDC/DUC HF/50MHz SDR transceiver. 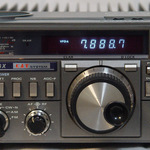 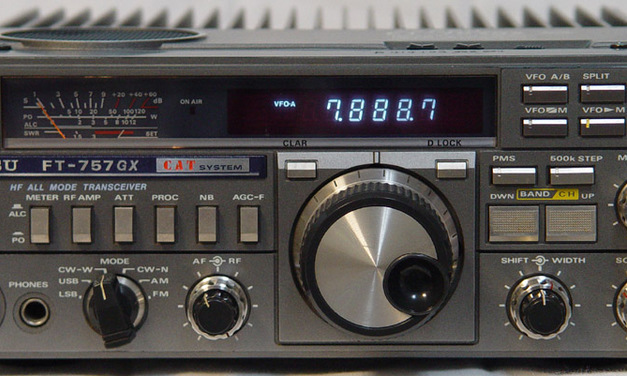 I recently discovered the Amateur Radio Weekly – a newsletter put together by Cale (K4HCK), and I was impressed. 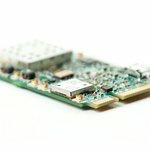 The content is wonderfully curated, it looks amazing and the overall impression is very professional. 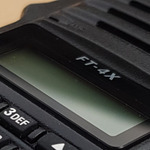 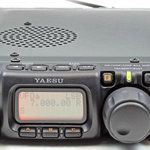 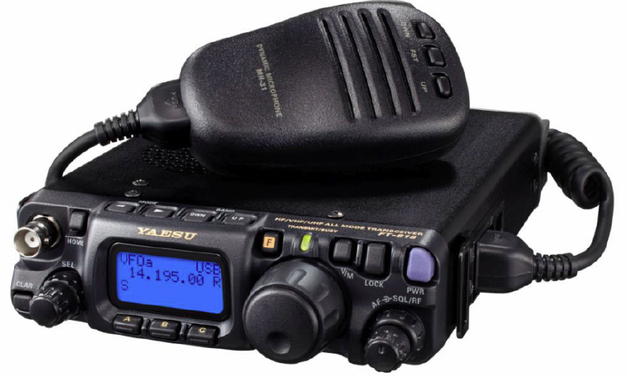 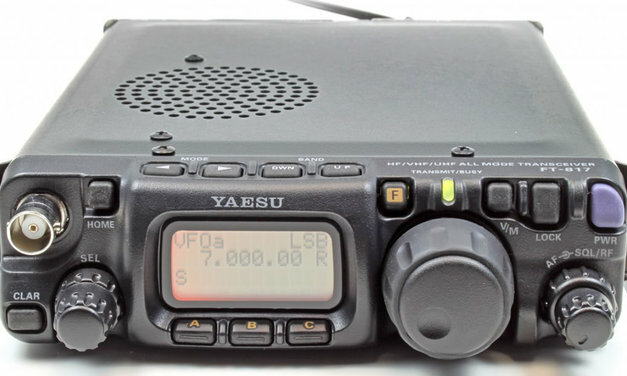 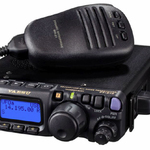 Rumors about the Yaesu FT-818 have been circulating for about 6 years and now we get to see the first details on the new portable QRP all-band all-mode transceiver from Yaesu. 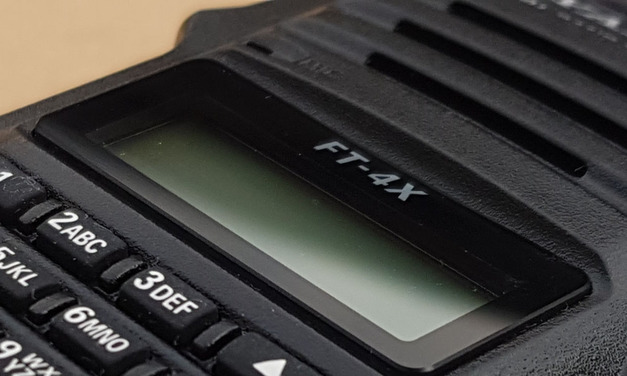 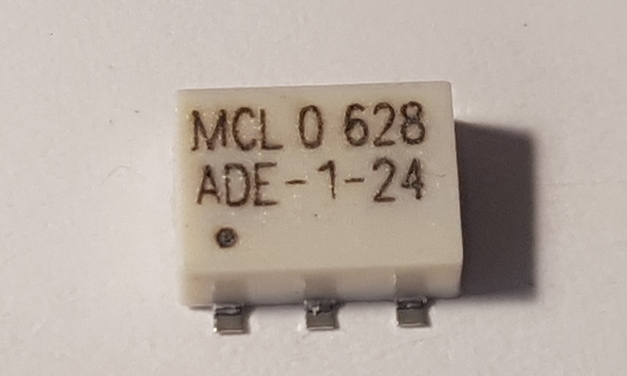 Finally, the replacement for the very successful Yaesu FT-817nd is about to see the light of day.